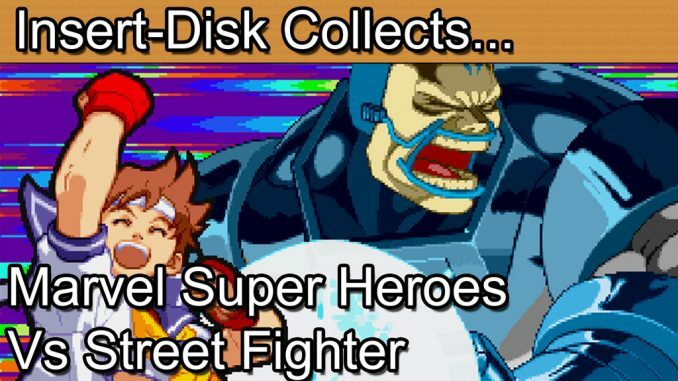 Insert Disk collects Marvel Super Heroes vs Street Fighter for the Sega Saturn. 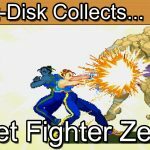 Welcome to Part 10 of 11 of this Sega Saturn Capcom Fighting games mini series. 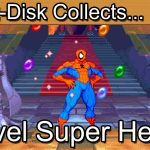 Part 10 sees the launch of Marvel Super Heroes vs Street Fighter for the Sega Saturn. Greetings collectors and welcome to today’s retro game review. 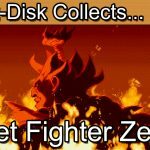 You join us in part 10 of the Sega Saturn Capcom Fighter Mini series. We’re taking a look back at Capcom’s fighting games for the Sega Saturn. Expect Street Fighter. Street Fighter Cross-overs. Marvel and Darkstaklers all battling it out on behalf of Capcom. In the last episode we saw how Capcom were able to still branch out with the Vampire series in Japan. An enjoyable series in its own right but never really gained the sales figures that Capcom were looking for. None of that mattered though as another Vs. game was on the way. X-Men Vs. Street Fighter had been a universal hit. In October of 1998 Capcom released a bigger and better follow up in the stunning Marvel Super Heroes Vs. Street Fighter. The energy from this game is simply stunning. The bright lights, the announcer and fluid graphics made the game an instant success in Japan. As you can tell from this intro the game was very much looking to attract gamers to play. This time out you’ll have 18 characters to choose from including one very special exclusive in the way of Norimaro. More on him later though. As with the previous vs. game you select 2 players to face off against your opponents. The tag team element re-introduces the importance of strategy and picking your fighters becomes an important element of the game. The fights are action packed and there are bonuses for finishing with a special move. Perhaps a Shinkuu Hadu-Ken? Or why not a Messatsu Gou-Shouryuu But surely the best finisher in the game, the Ultra Variety Private memories. So this is Norimaro. I remember thinking when this game came out who on earth is this guy. Belonging to neither the Capcom, Marvel or Street Fighter universes Norimaro is a bit of a one off. He’s essentially a comedy creation of Noritake Kinashi. A well know Japanese comedian. There is a documentary of how Norimaro came to be in the game but sadly only in Japanese language. Sadly Norimaro is only in the Japanese edition due to licencing agreements and yet another good reason to own the physical copies of games. In terms of the physical release the cover artwork is very well put together and all of that great design we’ve come to know and love from the Capcom Fighter series. Norimaro makes the back cover as a way of making up for not featuring on the front cover. As with the entire series the manual is very competent in showing off each of the characters moves and the general game mechanics needed to play. Of all the Saturn releases at the time it was this game that most impressed me. The game is so fast and action packed it made the arcade experience really leap in to your home. The game also evolves the character stories and universes for later entries. You’ll end up fighting Apocalypse giving a satisfying conclusion to the Marvel element of the story. You’ll then take on what I believe is the first ever appearance of Mecha-Gouki. A fine moment in gaming history in itself. There’s perhaps not much more I can say about Marvel Super Heroes vs. Street Fighter. 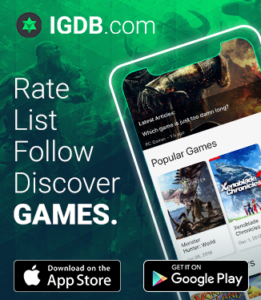 It’s simply a best in class of this type of game. I personally don’t feel that it was bettered until the Marvel Vs. Capcom series that came much later on more powerful systems. For the Sega Saturn though this is a must buy item for any serious fan of the genre. 1998 was now coming to a close. 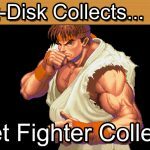 Capcom did release Capcom Generations 5 as a compilation of some of the earlier Street Fighter 2 releases. I’ve chosen not to cover them here as they really are just repetition of the classic 16-bit era. 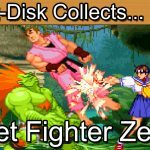 Join me in the concluding episode of this Sega Saturn Capcom fighter mini-series though as we see out the last game in the Street Fighter series with the phenomenal Street Fighter Zero 3.